Harrison Browne plays for the Buffalo Beauts and has publicly announced that he is transgender. BUFFALO, New York -- Before Harrison Browne could walk, he could skate. Last season the 23-year-old forward nicknamed "Brownie" helped his pro hockey team in Buffalo to the championship series, and with the season opener Friday, Buffalo aims for more than just a shot at a title in 2016-17. "It's the first game against the team that beat us in the finals last year," Browne said. "It's going to be a really good test." It is a reset for Buffalo -- but for Browne, it is a historic, new chapter. 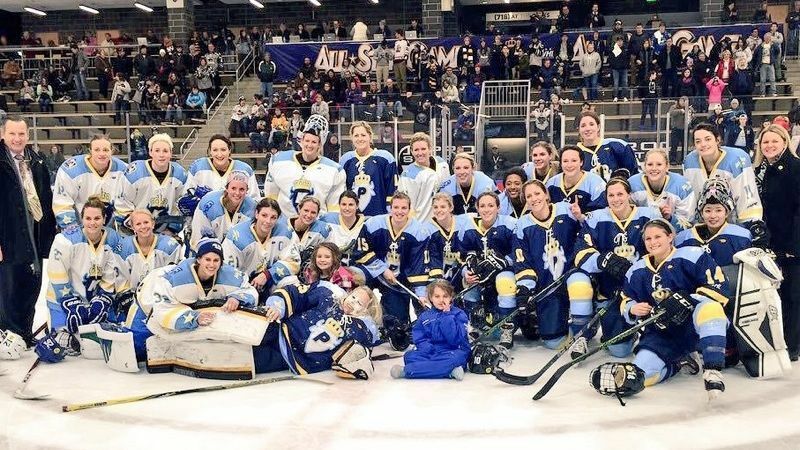 Browne, a rising star on the Buffalo Beauts of the National Women's Hockey League, is the first openly transgender player in American professional team sports. "I identify as a man," Browne said in an interview in New York City, before catching a flight to make practice in western New York. "My family is starting to come to grips with it, now it's my time to be known as who I am, to be authentic and to hear my name said right when I get a point, or see my name on a website." 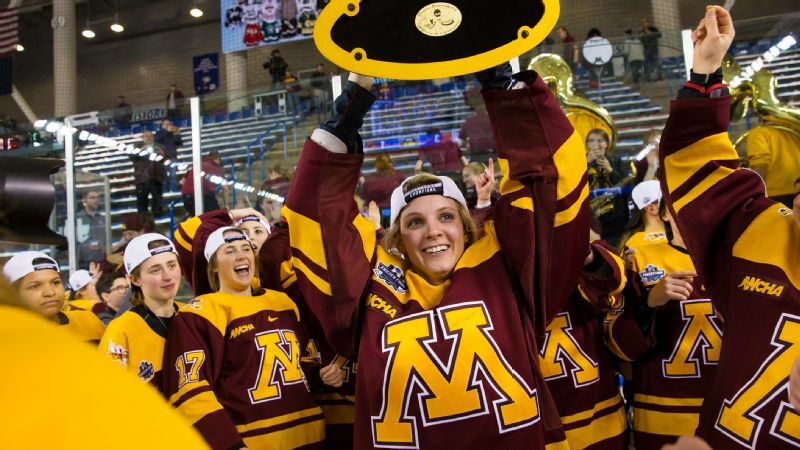 Browne, a former junior circuit player from Canada, was recruited by the University of Maine to play Division I hockey on scholarship, and graduated in 2014. It was at Maine where Browne first identified himself privately to coaches as transgender -- a step that he credits today with improving his game. "On the ice, when I put that equipment on, I'm a hockey player. I don't think about who I'm playing with, I don't think I'm playing with women. I don't think I'm in the wrong body," he said. "Off the ice, I felt more comfortable having my friends call me what I wanted to be called, referring to me with the pronouns that I wanted. If anything, my product on the ice was let loose and I could be myself." The plan was to medically transition after college -- but the creation of the NWHL in the spring of his senior year led to a decision to put off the transition. Browne acknowledges he is in "limbo" as a transgender man on a women's team but "you have to be your authentic self to be happy ... hockey makes me extremely happy." 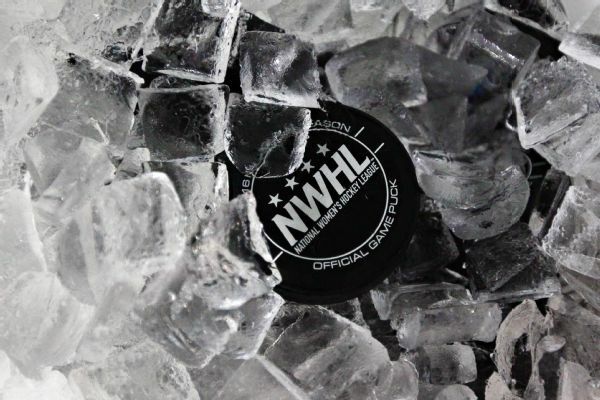 NWHL commissioner Dani Rylan said the league is now working on a policy that will include transgender athletes, and that the women's league is accepting of a transgender man on a team roster. "At the end of the day, Harrison is the same player he was last year," Rylan said. "We're here to support him. 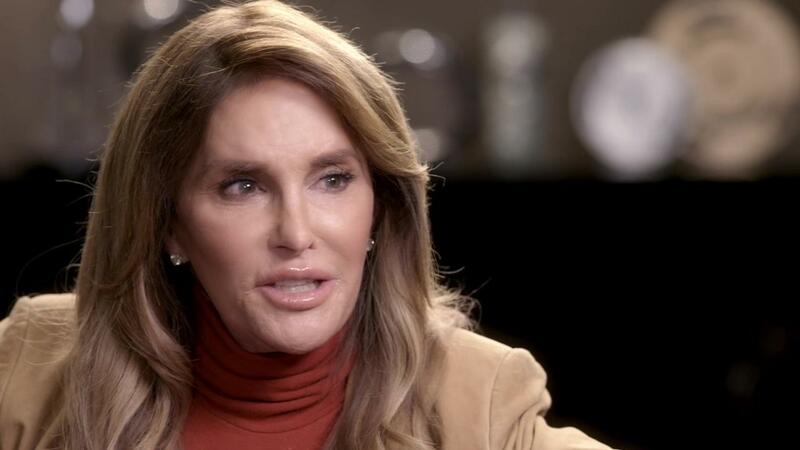 It's really not a big deal when you look at it, we're respecting his name, the pronouns and his request to be his authentic self." "Support has been a major thread of our team unity and success," Beauts GM Ric Seiling said. "And that goes beyond the rink." Browne has decided to postpone a medical transition until he's done playing in the NWHL, and he's not changing his legal name right now for visa reasons. Browne says he is "not closing the door" to transitioning to the men's side of the sport one day depending on how his body changes. "I'm still the same player, I'm still playing in the body that I did last year, I'm still the same exact person. I'm just a different name and different pronouns, that's it. I'm still Brownie."